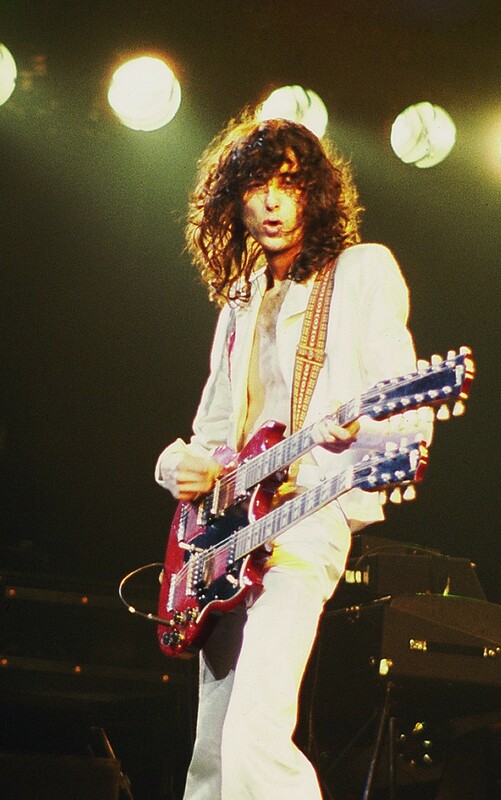 “Stairway to Heaven” needs no introduction, it is definitely one of the most popular songs of Rock music. On its meaning there are different interpretations, some even say that the lyric has satanic references, or that there are subliminal messages in some passage. In any case it is a very nice song, structured as a suite of different musical moments that start with the most famous Rock arpeggio and ends with the beautiful solo by Jimmy Page. Needless to say, the arpeggio is one of the passages more played with acoustic guitar, but of course it is pleasant even with the classical guitar. If you like the sound of the Spanish guitar I can also recommend you my song “A Mixolydian Samba“, which has a very special tuning. Thank you.